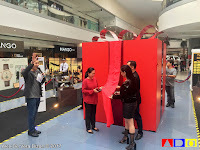 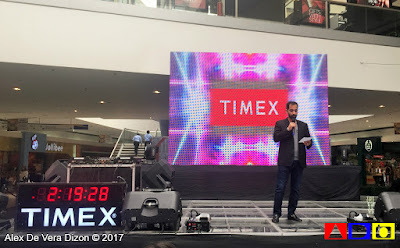 Ushering the Most Wonderful Time of the Year, global brands SM Supermalls and Timex launched an campaign that will make everyone excited in counting down the days before Christmas - Timex Time Travel. 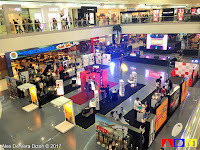 A campaign that will visit 18 SM Supermalls in the country, get ready to a great deal of offers, event-exclusive deals, freebies and fun games. 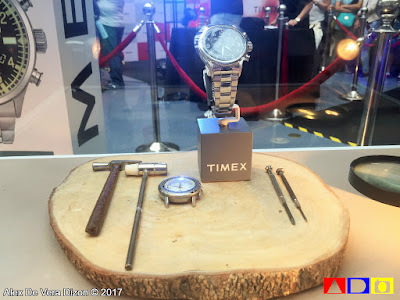 Under the SM project global campaign, Timex, which boasts a 160-year old heritage from United States, has launched Timex Time Travel, to celebrate and explore the evolving landscape of watch making. 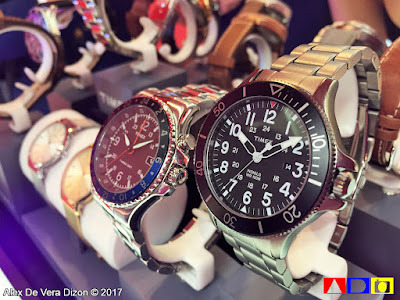 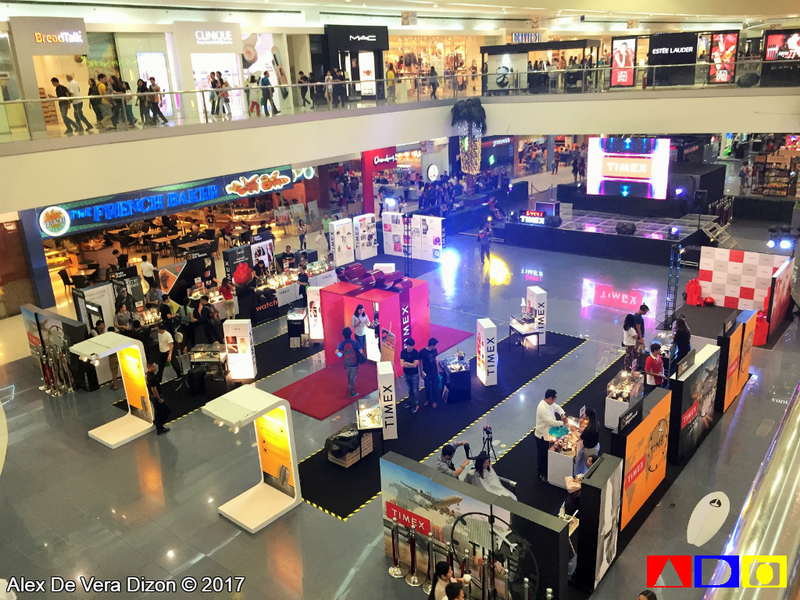 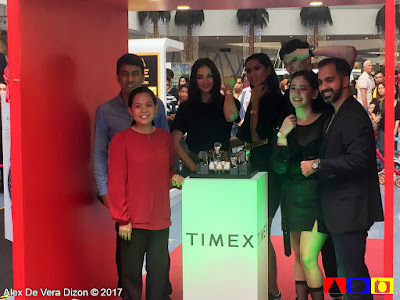 During its kick off at SM Mall of Asia, celebrities, online personalities, bloggers and media gathered to witness the unwrapping of these amazing offerings and to see the latest time pieces from different brands under the Timex store. 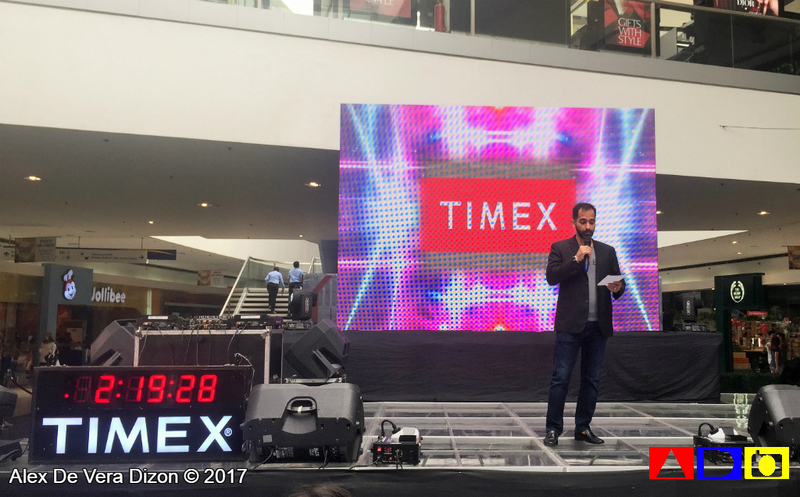 SM Supermalls and Timex executives were also there to initialize the gathering and to welcome everyone to the booths and exhibit they put up. 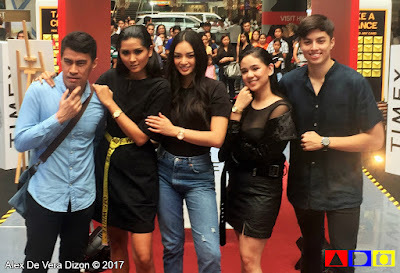 Personalities like Ramon Bautista, model LA Aguinaldo, top model Jodilly Pendra, Miss International 2016 Kylie Verzosa, and others. Timex, in partnership with The SM Store, also launches its Fall Collection perfect for the Holiday gift-giving season. The whole ethos of the brand leader in watches is about American ingenuity. 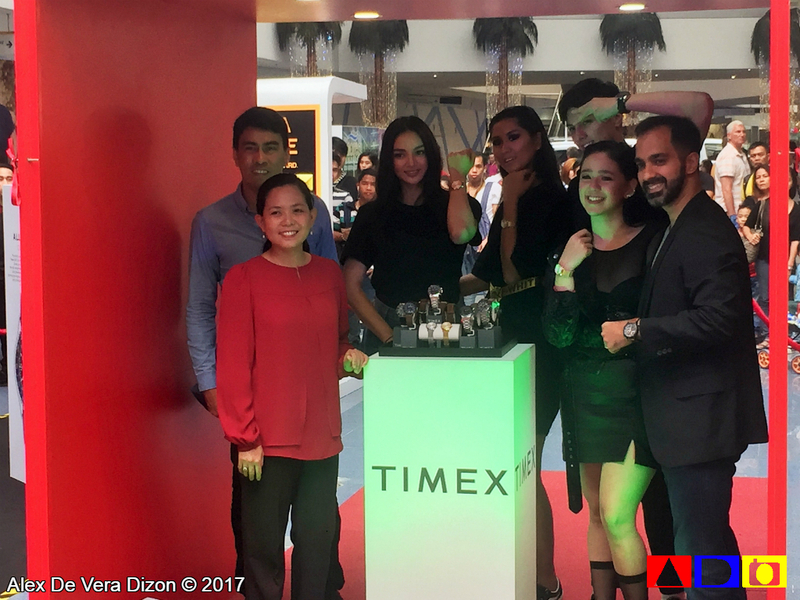 More than being the pioneer in making functional design available to everyone, Timex patrons will see a collection of stylish watches in this special unveiling in SM Mall of Asia. In the year that brought us Star Wars, Saturday Night Fever and an Oscar for Rocky, Timex introduced the landmark silhouette of the Easy Reader. 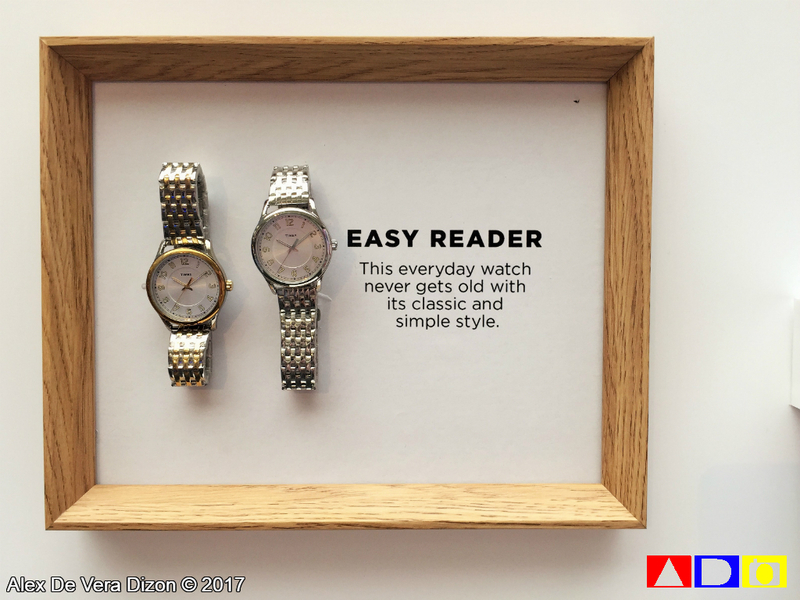 Clean, classic and timeless. 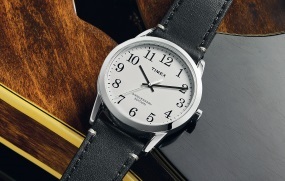 Forty years on and with over 25 million pieces sold worldwide, Timex has dressed up Easy Reader for the occasion, featuring a rich Horween® leather strap, in four classic and current trend-inspired styles. 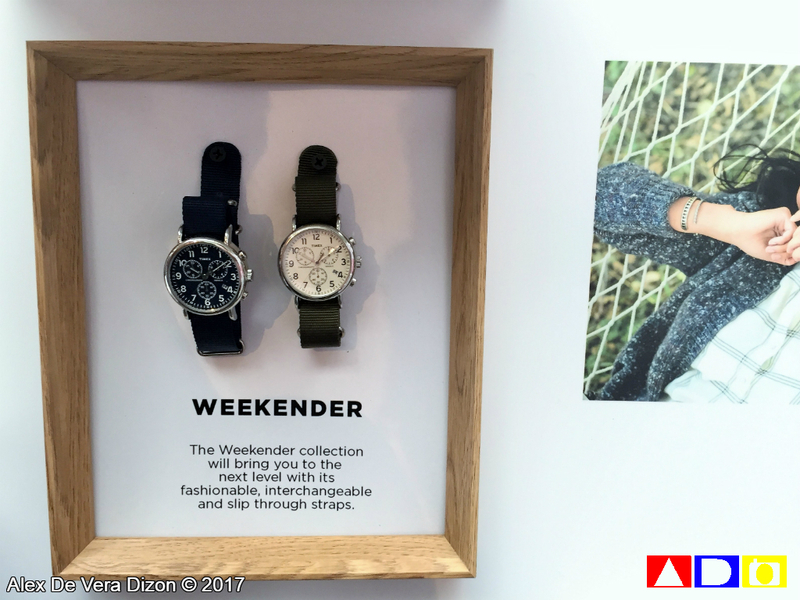 With refined and textured dial details plus ultra-thin watch case, the Metropolitan Collection offers a touch of simplicity and sophistication to one’s work-to-play look. 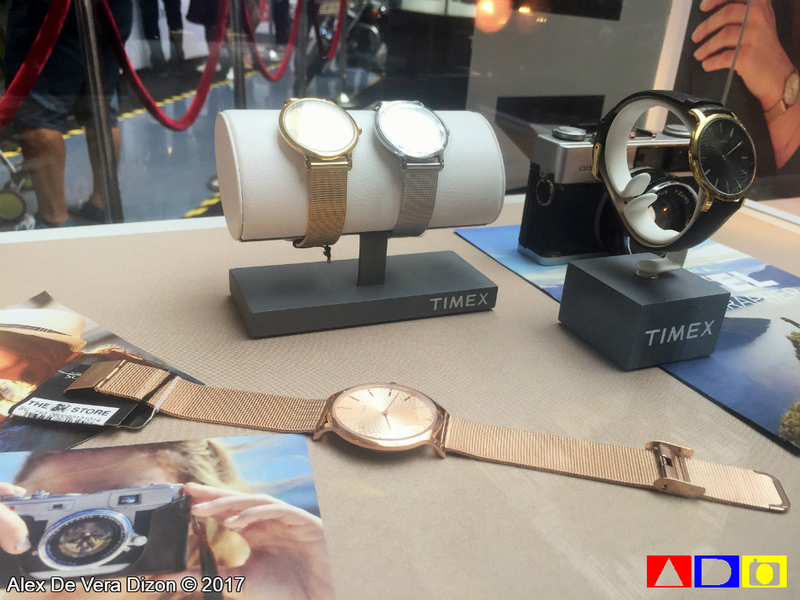 A special line of this Metropolitan Collection called Skyline is launched as FIRST SEEN in SM Store. The Timex Allied Chrono is a classic chronograph rugged enough for the actual field. 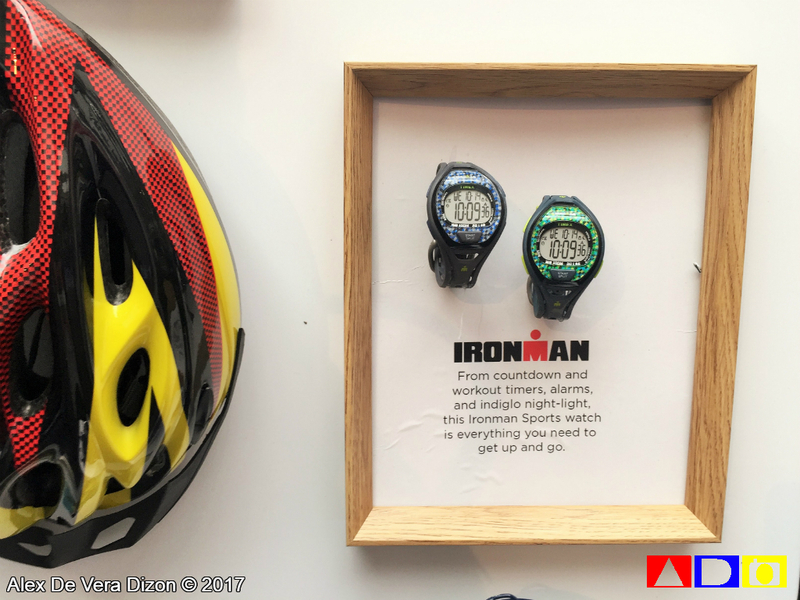 The 100-meter water resistant case keeps the chronograph movement safe from whatever life throws its way. 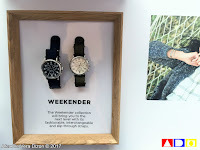 This classic watch is built for the outdoors with a premium enamel top ring, brushed stainless steel case, side crown protectors and water-resistant premium leather strap. 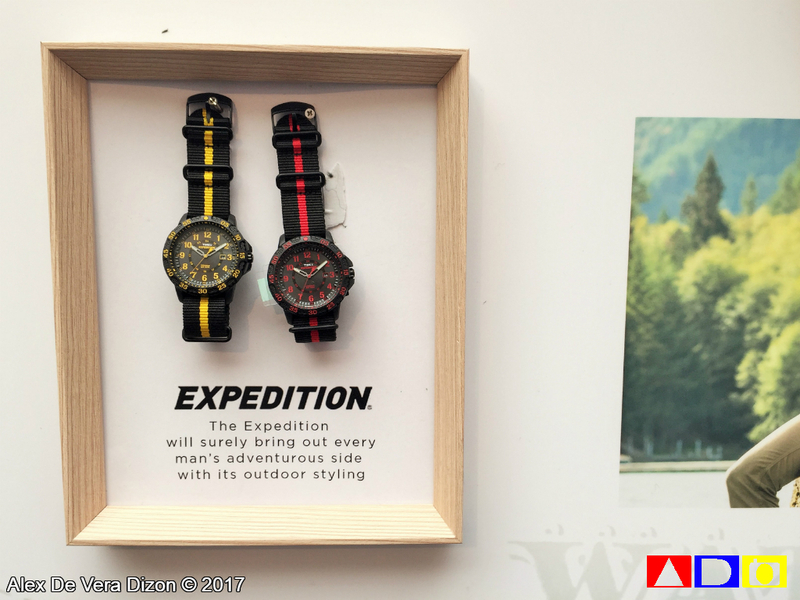 The Expedition Ranger brings out one’s adventurous side with its outdoor styling, appropriate for the office as it is for the trail. Meet the next generation of classic. 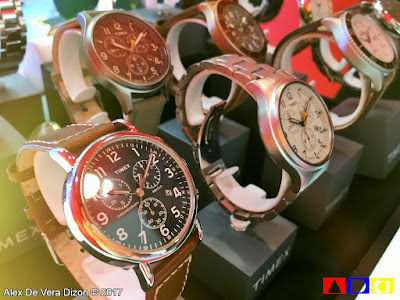 Our roots date back to 1854 in Waterbury, CT and this heritage style with an ageless design honors our history of pure craftsmanship and authentic watchmaking.